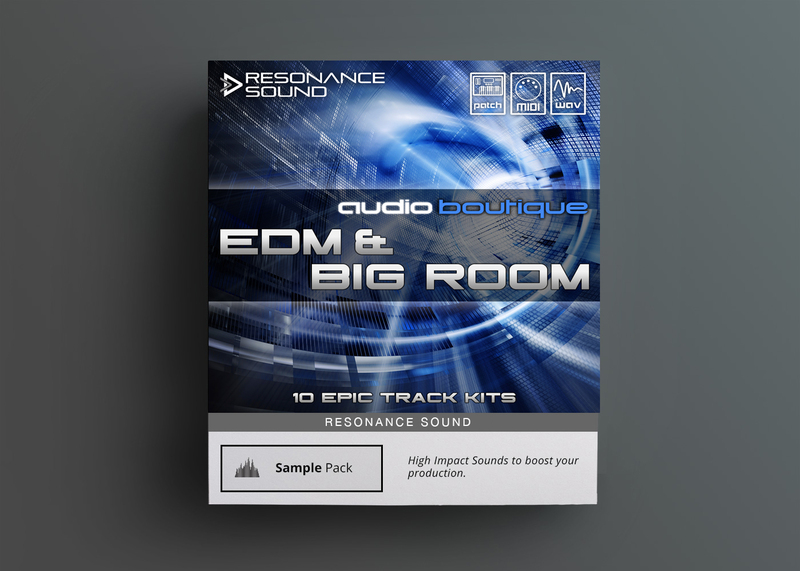 After the wildly successful Transcendent Trap pack last year, Paradigm Theorem has locked himself up in the lab for months to bring you a massive 4GB collection of multi-genre Chill Trap sounds. 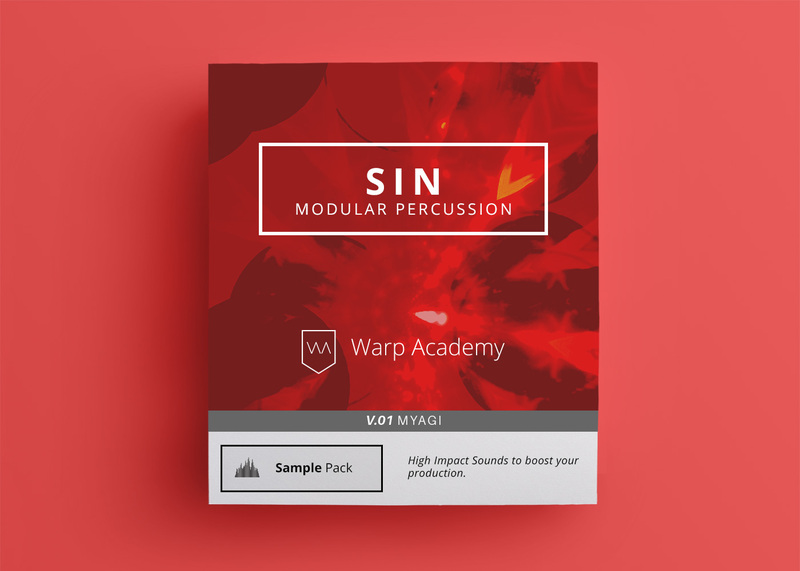 Transcendent Trap is back! Only this time it’s 3 times bigger! After the wildly successful pack last year, Paradigm Theorem has locked himself up in the lab for months to bring you Transcendent Trap 2: a massive 4GB collection of multi-genre Chill Trap sounds. 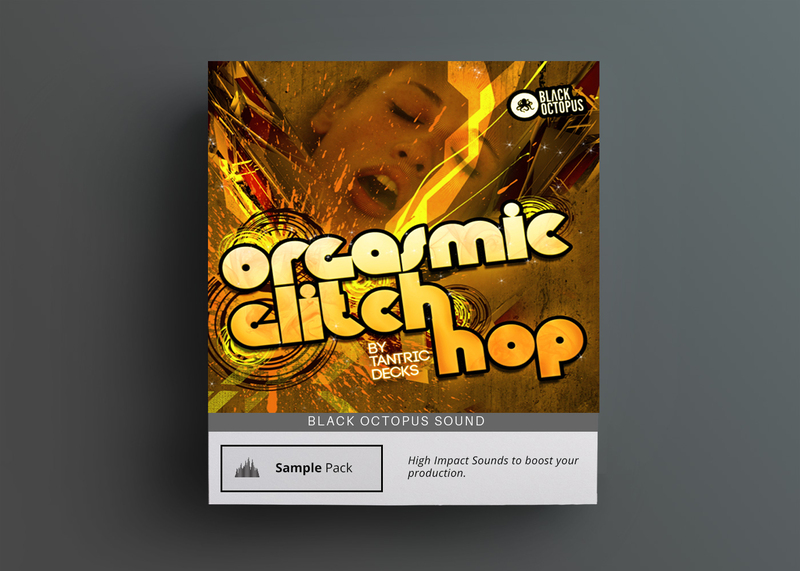 This pack in contains over 100 original instruments ranging from uplifting to dark, complete with powerful and energetic leads, soft psychedelic textures, and a few vocal stabs and textures to spice things up. 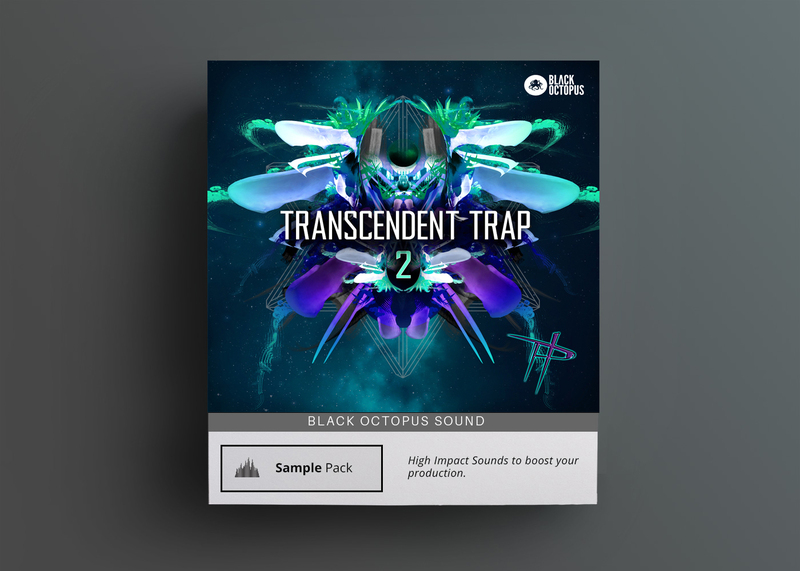 Transcendent Trap 2 will suit all levels of producers with a legion of individual drum hits, FX, vocals and one shot synth samples, followed by over 300 loops for every single key at100 and 140 BPM for you to pull inspiration from or drop straight into your tracks. 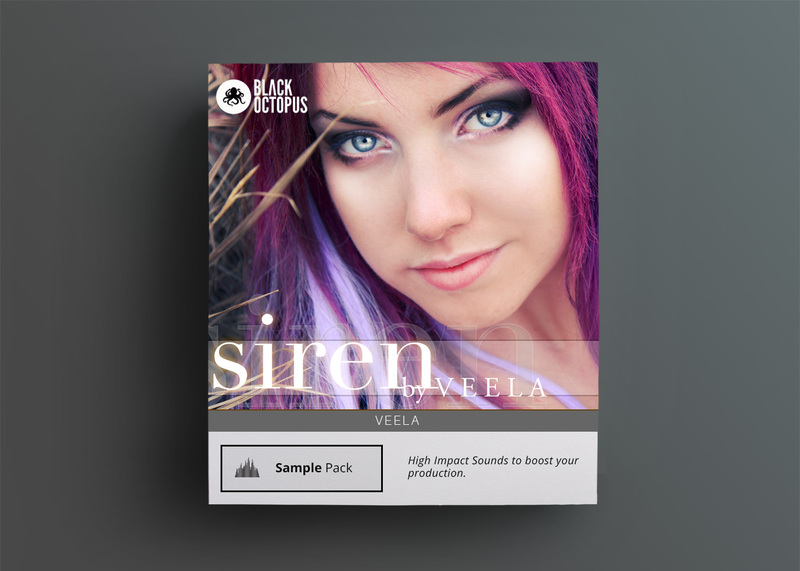 Also included are five separate Hybrid 808 Basses, each one recorded directly at all bass notes with included SFZ files for you to load into your samplers and immediately start dropping the most evolved and fat Trap bass on your system.